Scroll down to get ideas! 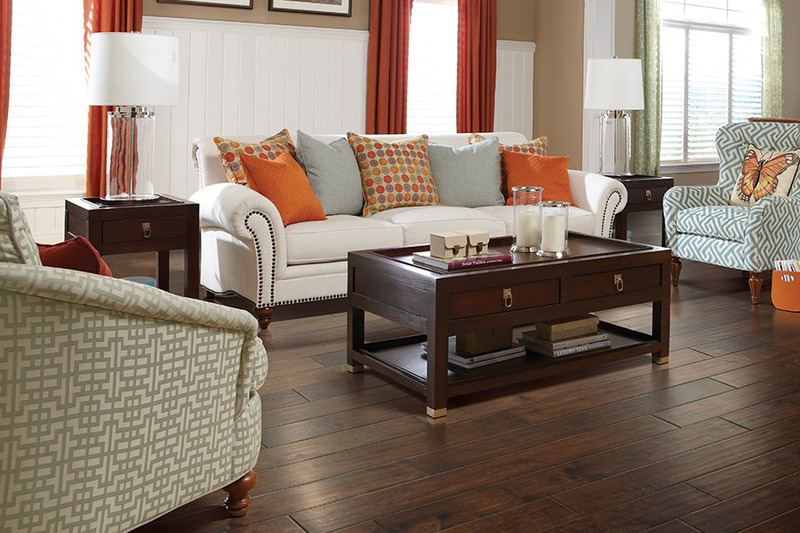 What are your hardwood flooring options? Everyone loves hardwood flooring. That is simply a fact that will probably never change. There’s just something about this material that offers timeless appeal, and is a classic design element that seems to fit any décor. 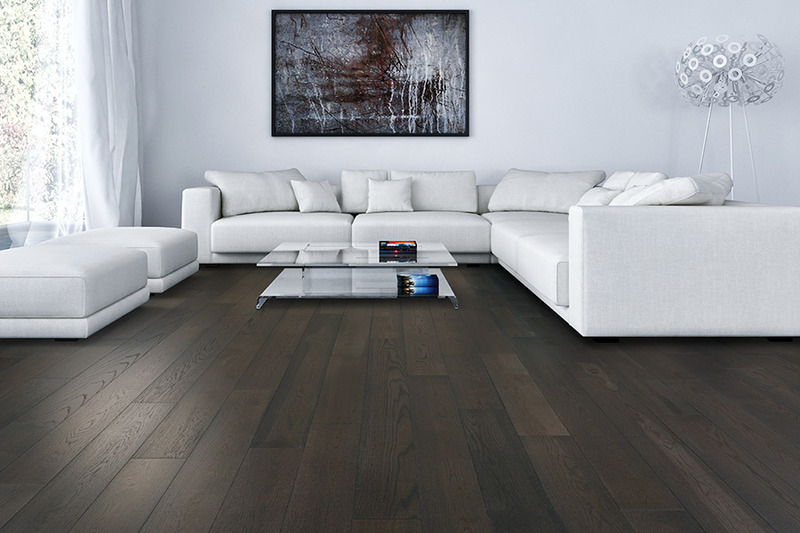 No matter what the current design trend happens to be, solid wood flooring is likely to be a great fit, in almost every room. 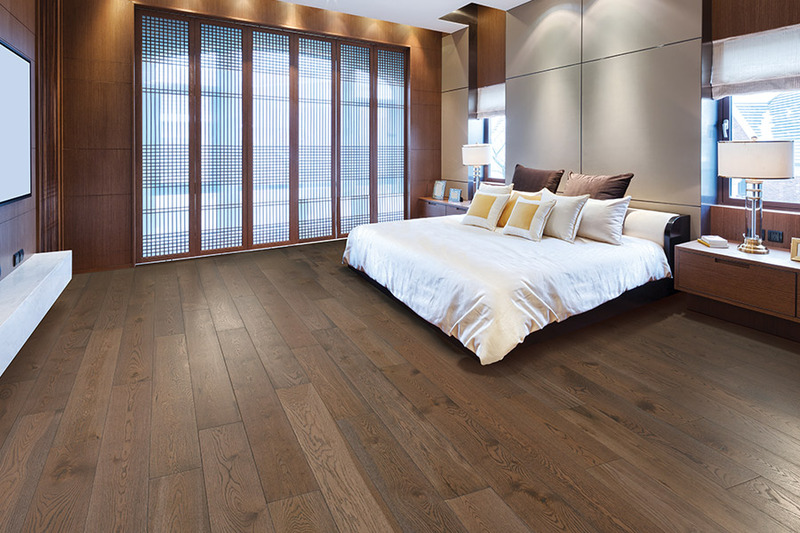 It’s definitely worth taking a second look at this amazing flooring for your own home. Burns Flooring & Kitchen Design knows that your floors are one of the most-used parts of your home. Not a day goes by that they aren’t utilized, and you’ll need something that is as functional as it is beautiful. We think you’ll find that in this material. You are welcome to stop by either of our showrooms in Winter Haven, FL, or our Lakeland, FL showroom. From there, we serve the areas of Lakeland, Poinciana, Lake Wales, Haines City and Bartow, and we’d love to serve you as well. Our flooring professionals will be standing by, ready to answer any questions you might have. When it comes to picking out your own hardwood floor, there are more aspects to the procedure than you might think. 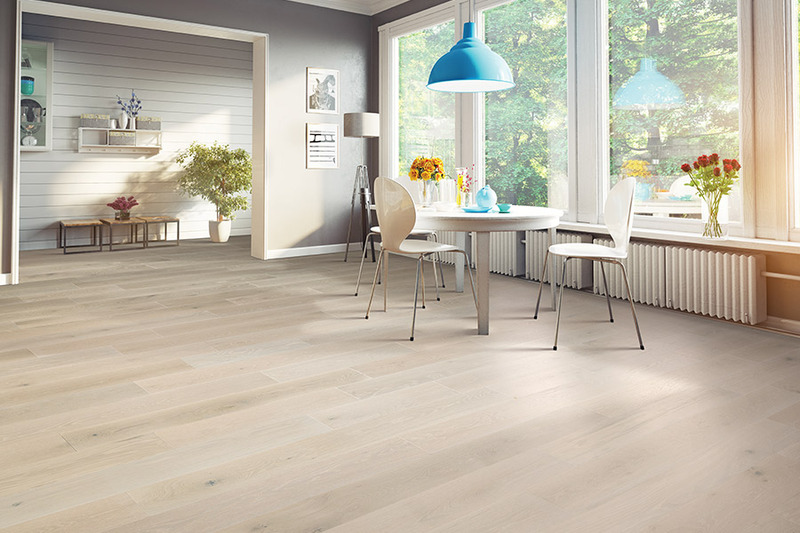 It seems daunting at first, but each feature is important to the way your floor will function in your own home. You’ll want to take your time in choosing, from one option to the next, to make sure you wind up with the best possible floor for your needs. 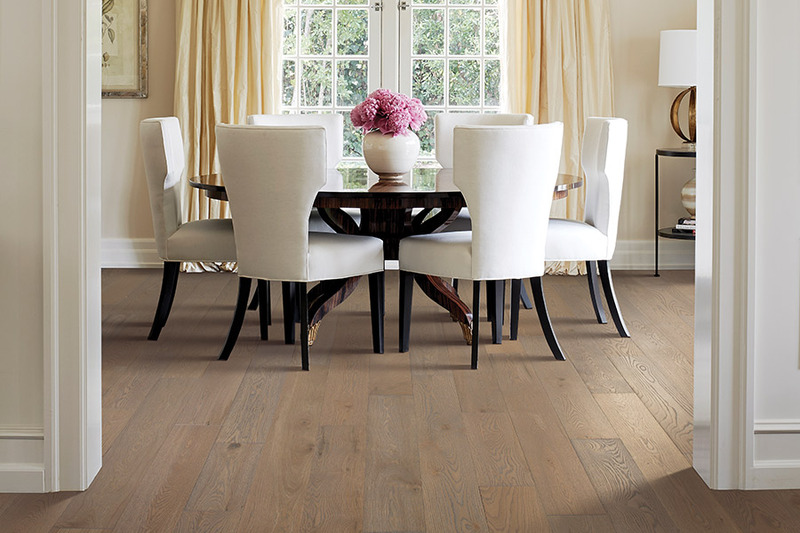 You may have heard that solid wood floors cannot be installed below grade, and that’s true. 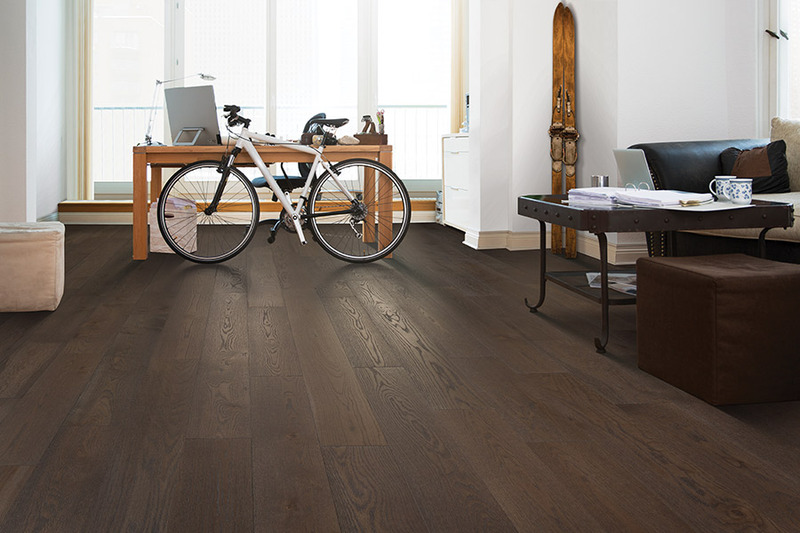 However, if you have rooms that are below grade, and you still want wood floors for those rooms, you should consider engineered flooring. While still a real wood floor, it consists of a wood veneer that rests between other layers of materials. 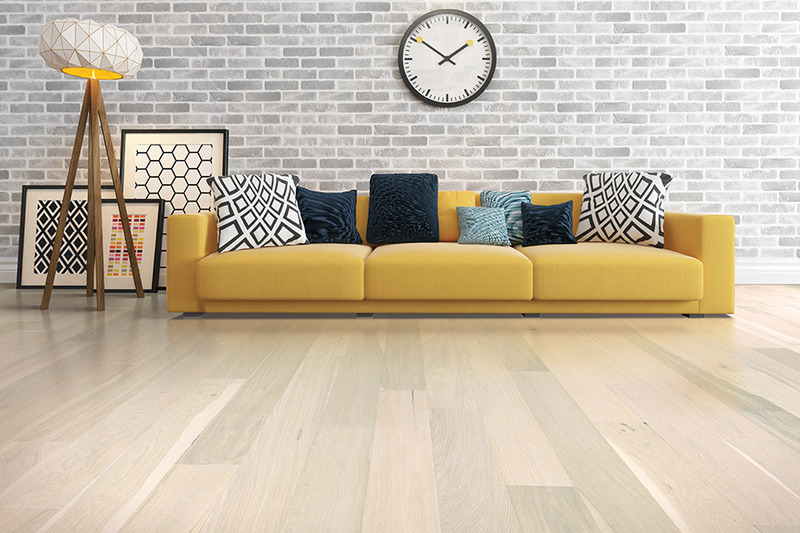 The backing material and the wear layer means this flooring won’t expand or contract, and is a perfect way to keep your floor’s continuity between rooms. Species –Choose a hardness that suits the level of traffic for the room it will be placed in. Board Thickness –This affects the durability as well as how many times it can be refinished during its lifespan. Stain Color –Can be used as a design element, or in conjunction with the species’ own colorations. Finish –Sleek, matte, distressed, vintage, hand scraped and more, the finish can sometimes hide everyday wear and tear.